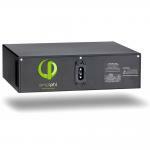 The Zamp Solar Power CPAP Inverter is a 600 Watt Pure Sine-Wave DC to AC inverter. Perfect for CPAP machines as well as other sensitive electronic devices that need a clean energy input. A remote power output and monitoring system can be installing near a sleeping area and allow the inverter to be housed near the battery at a separate location. Zamp Solar have just launched their new line of Pure Sine-Wave Inverters ranging in size from 300 watts to 3000 watts. As requested by manufactures, dealers and customers Zamp Solar inverters are loaded with standard features at a cost that now makes them affordable. Zamp Solar made high quality, long lasting, easy to install solar affordable, now it's inverter time. 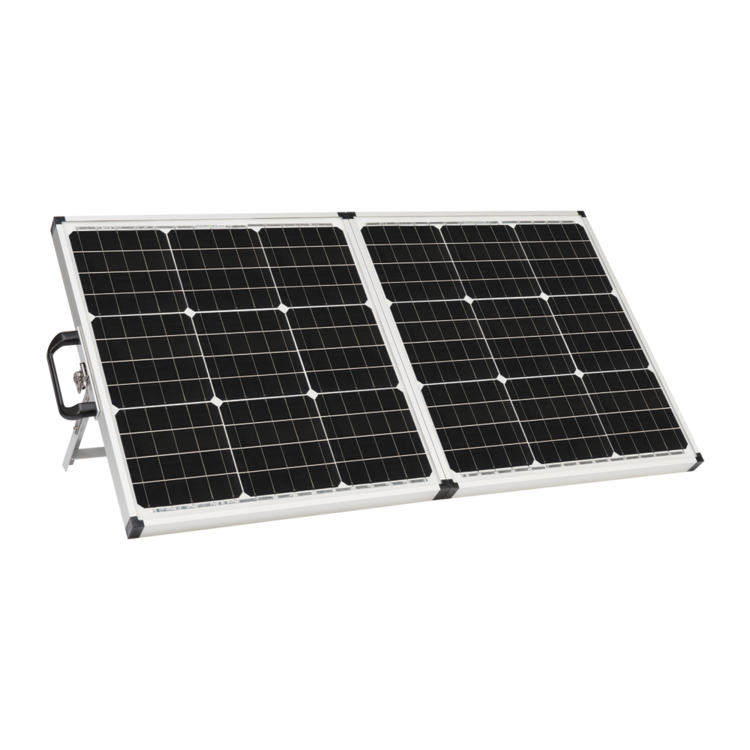 The Zamp Solar Power Inverter is an advanced tool of power conversion, it can supply AC power converted from 12v DC power commonly found on solar and battery systems. 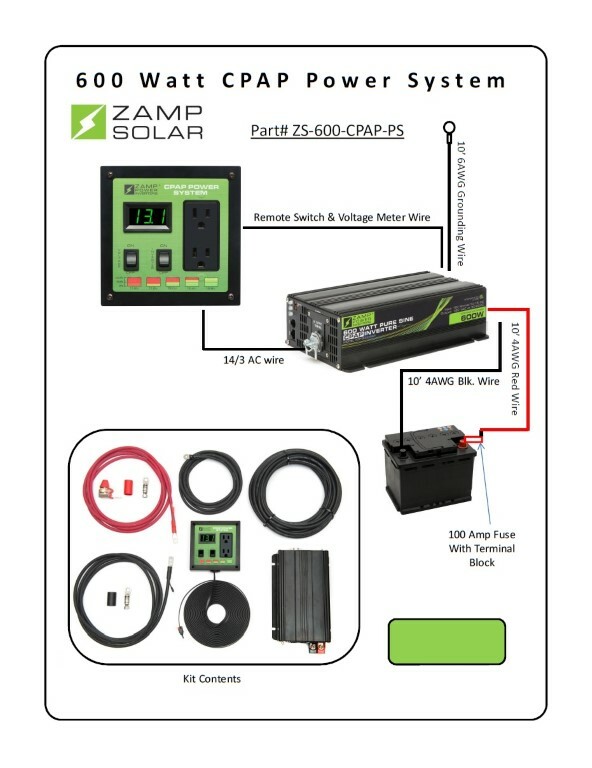 Zamp Solar designed these inverters to be used with 12v DC solar and 12v DC battery input and are perfect for use in cars, water vessels, RV's, motor homes, but can also be used in emergency's when power fails. 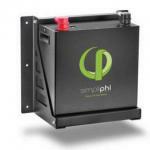 The Zamp Solar inverters are PURE SINE-WAVE Power Inverters. It's important today to know the difference between inverter types, most commonly Pure Sine-Wave/True Sine-Wave and Modified Sine-Wave Inverters. Pure and True Sine-Wave are the same type of clean power output, perfect for sensitive electronics like HDTV's or rechargeable battery equipped electronics. Modified Sine-Wave is a dirty electrical output, best for devices that simply use electrical energy like a drill or hair dryer. Using a modified sine-wave inverter can damage rechargeable batteries and other sensitive electrical devices.